Actions: A highly concentrated cream to give an immediate and targeted solution to problems of dehydration. Penetrates the various layers of the epidermis. Restores the density of the skin by gorging it with water. Optimizes the cells energy environment and boosts their activity. Results: Skin that is immediately and intensely rehydrated, supple, comfortable and smooth. Energized skin that functions at top capacity. Indications: For very dehydrated skin. Instructions for use: Apply morning and evening. 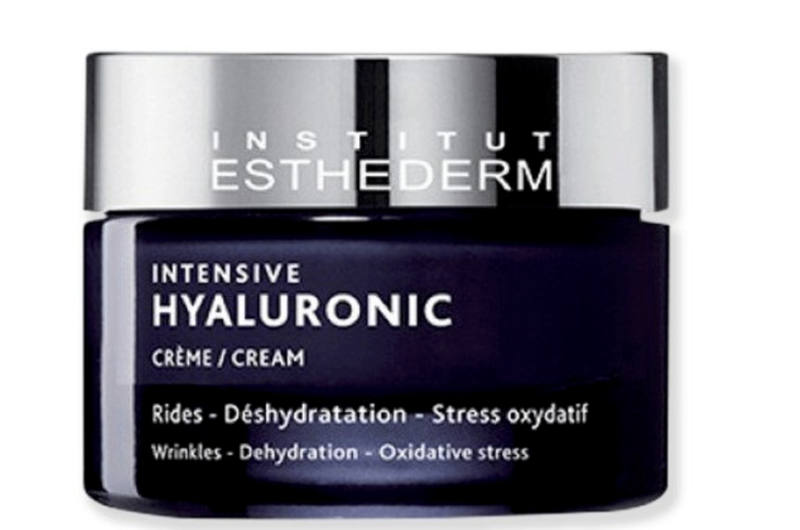 For even more effective results apply the cream over top Intensif Hyaluronic Formula Serum. This combination will truly intensify your treatment!